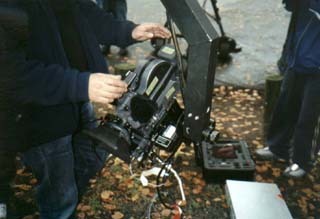 Some pictures of the Jimmyjib on location with various film cameras. 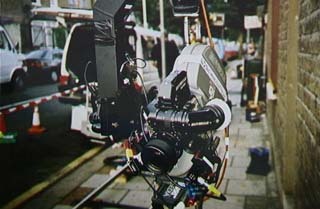 Arri SR111 on Jimmyjib for MTV promo. 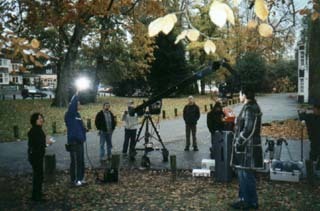 November 2001.